New York Central JADE GREEN 1 oz. Home > Paint Store > Tru-Color Paint > Railroad Colors > All Railroad Colors > New York Central JADE GREEN 1 oz. 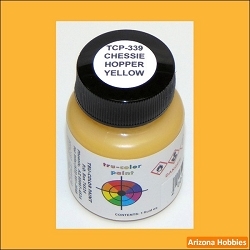 Chessie System HOPPER YELLOW 1 oz. 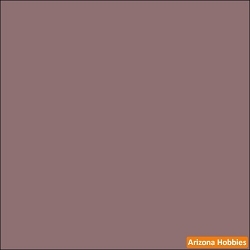 Union Pacific LEAF BROWN 2 oz.